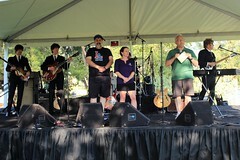 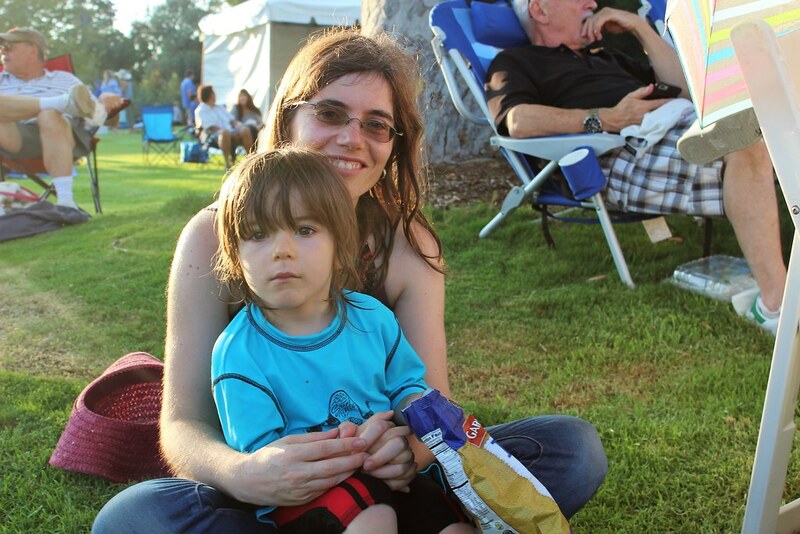 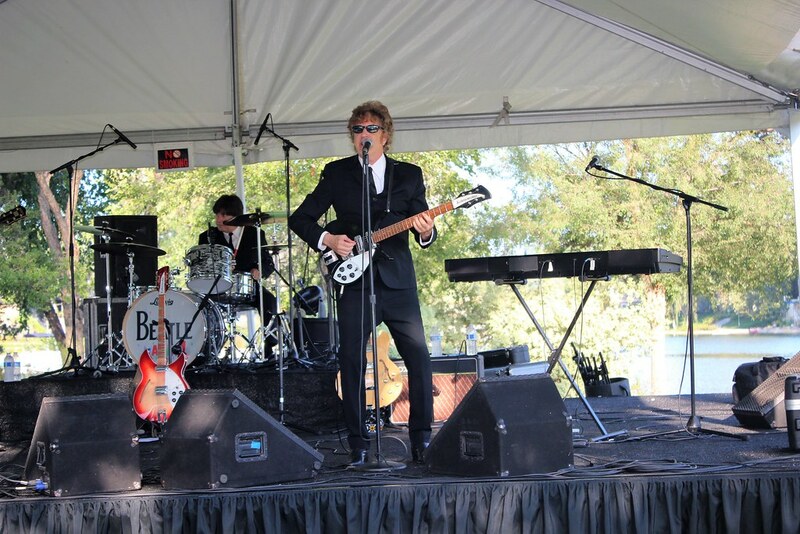 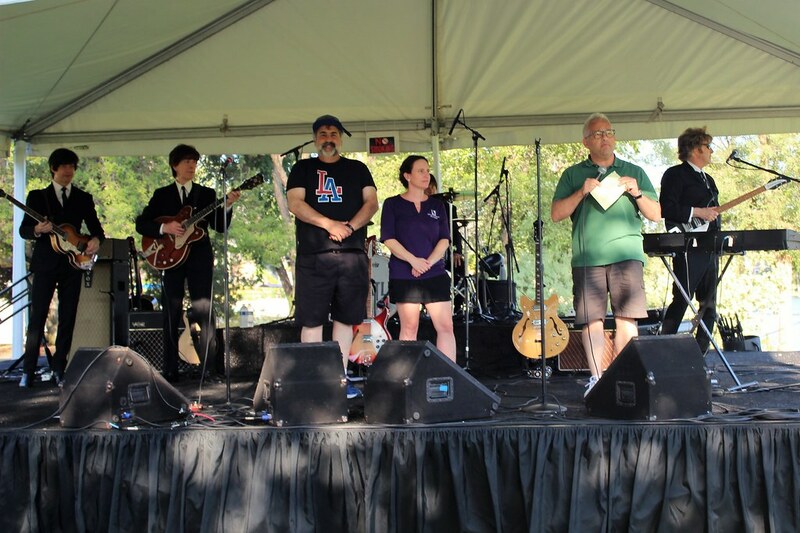 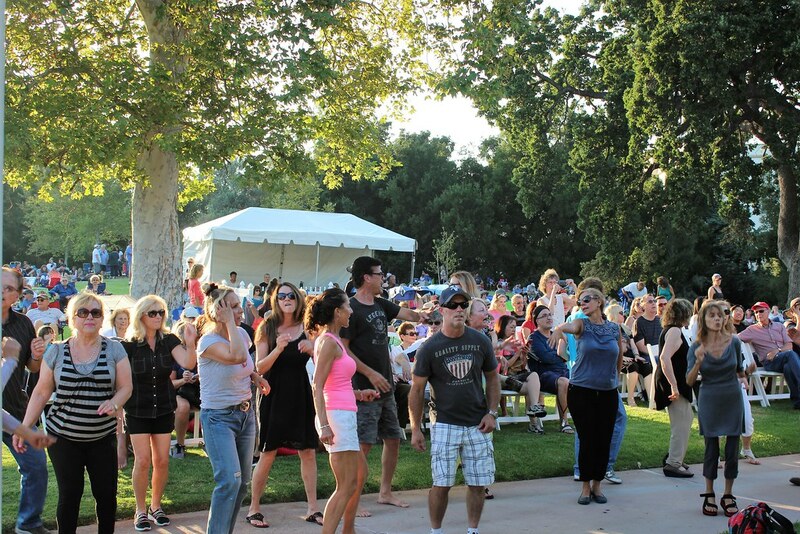 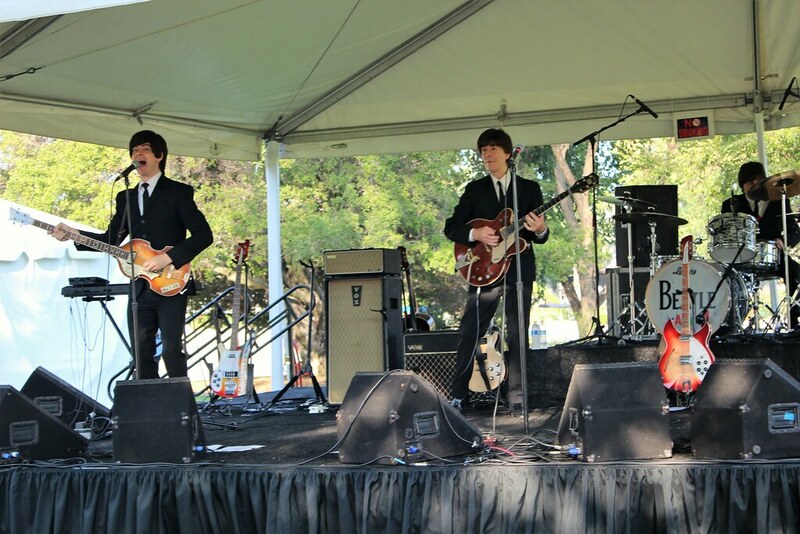 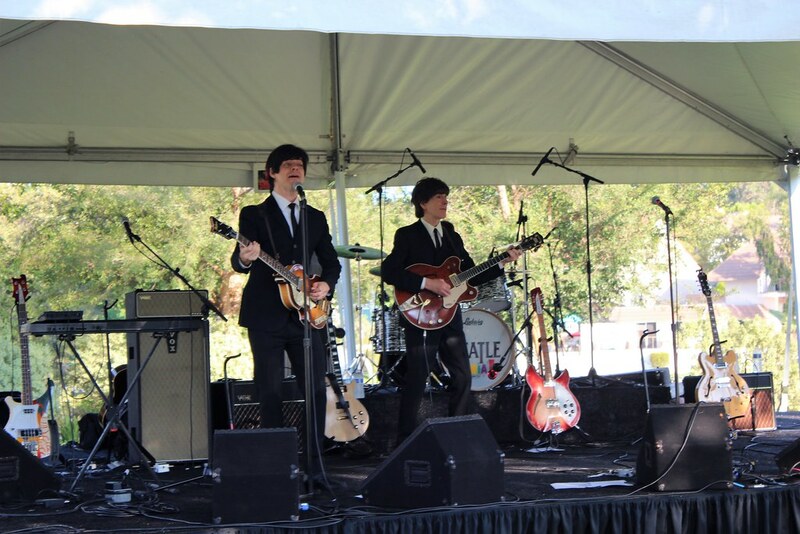 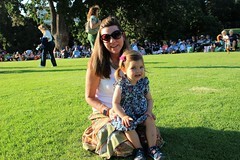 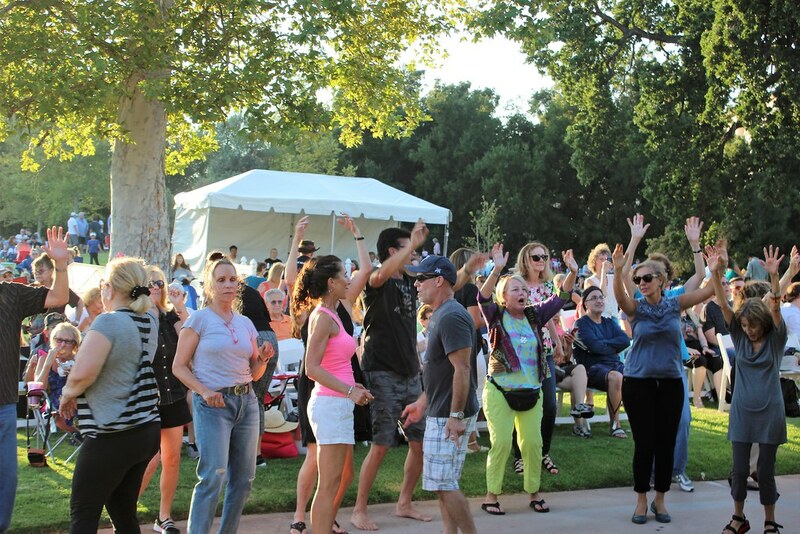 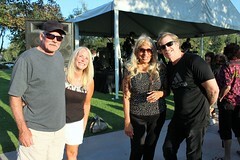 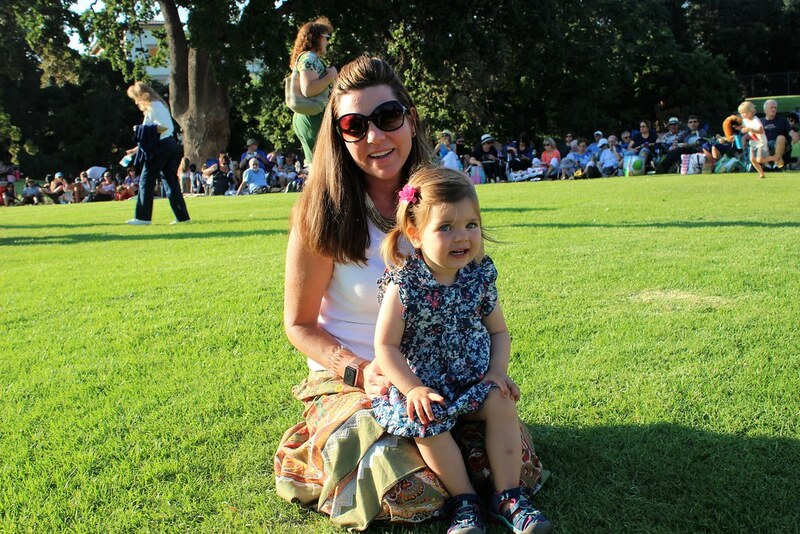 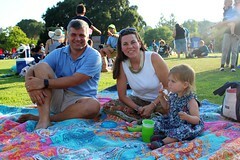 The City of Calabasas hosted The Stars of Beatlemania—A Beatles Tribute Band on August 13. 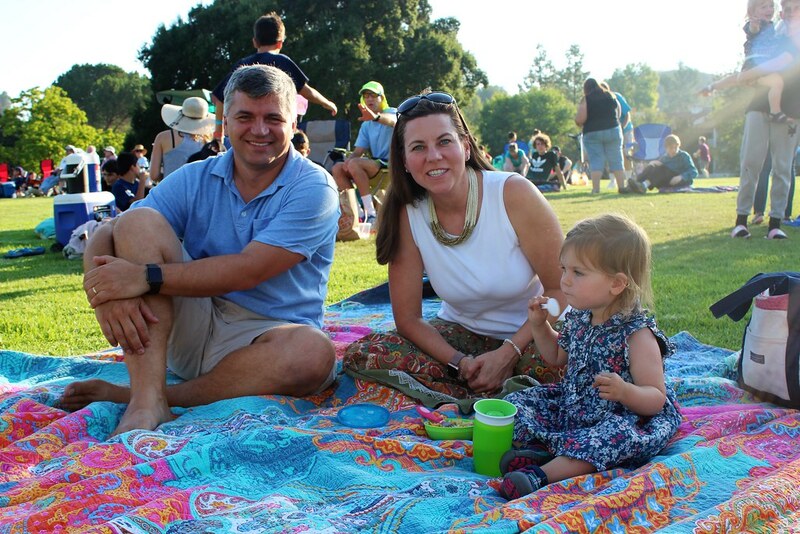 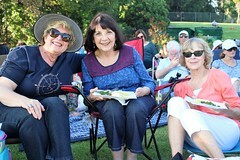 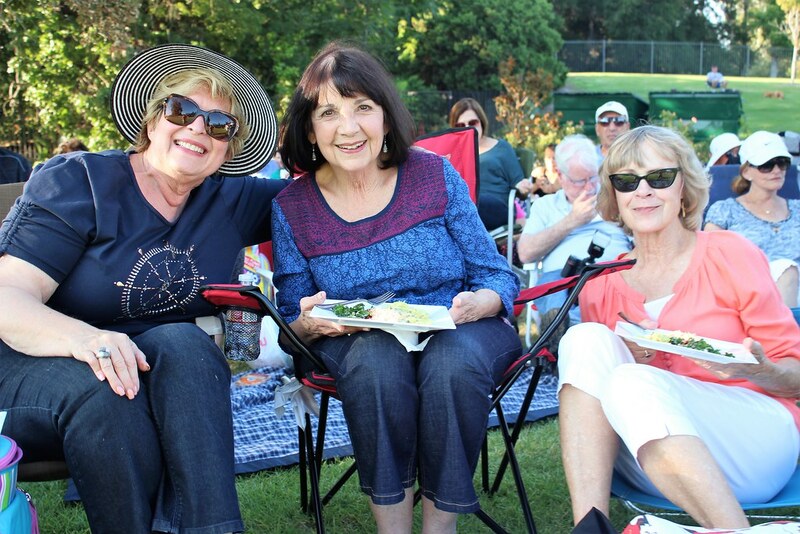 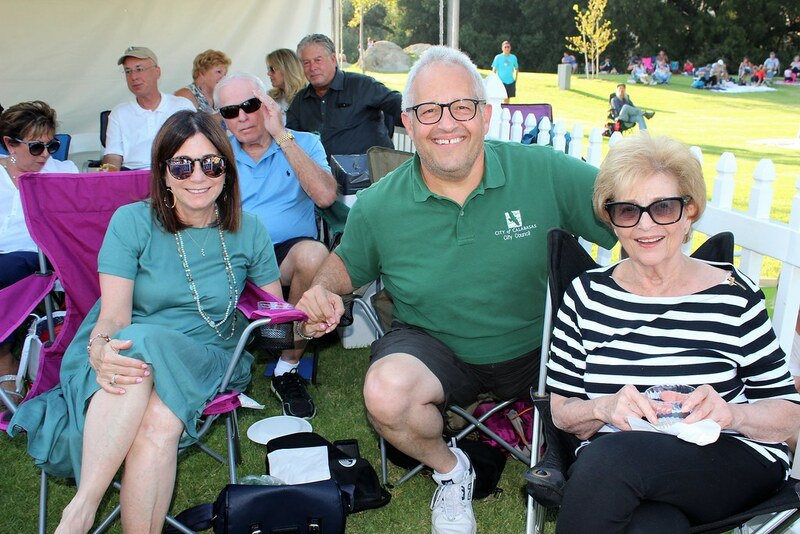 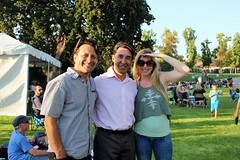 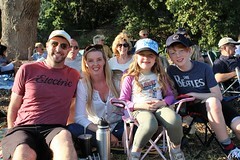 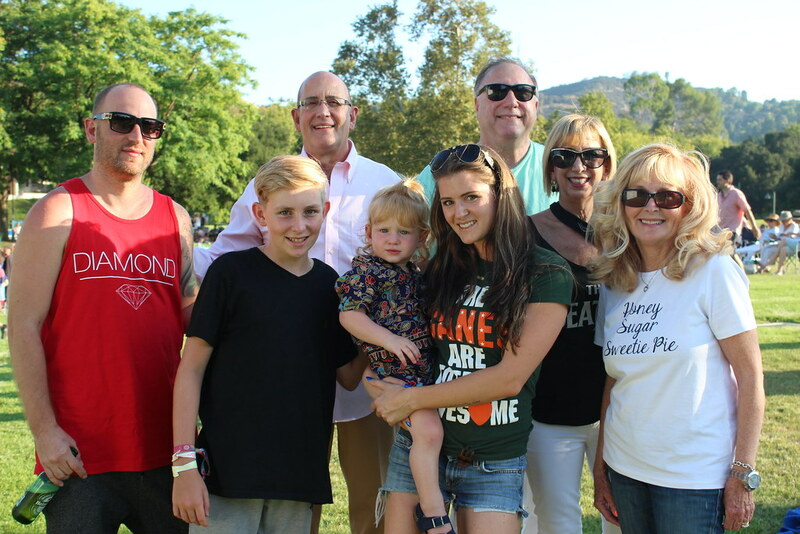 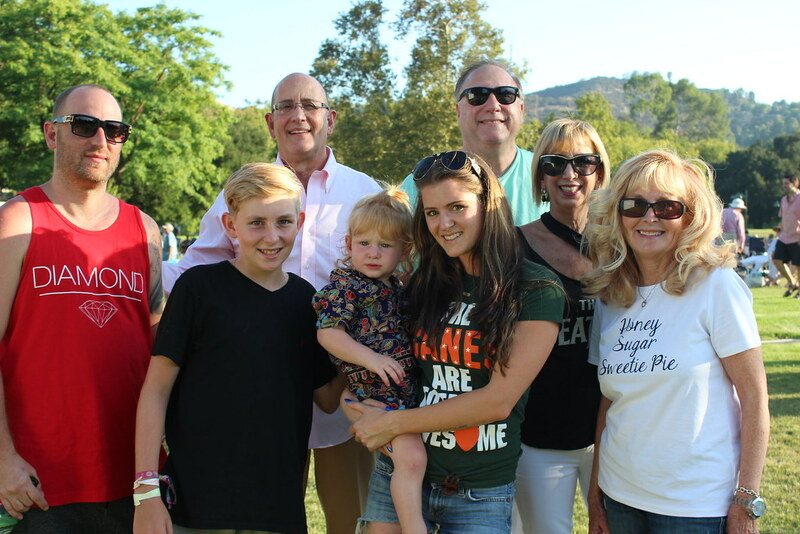 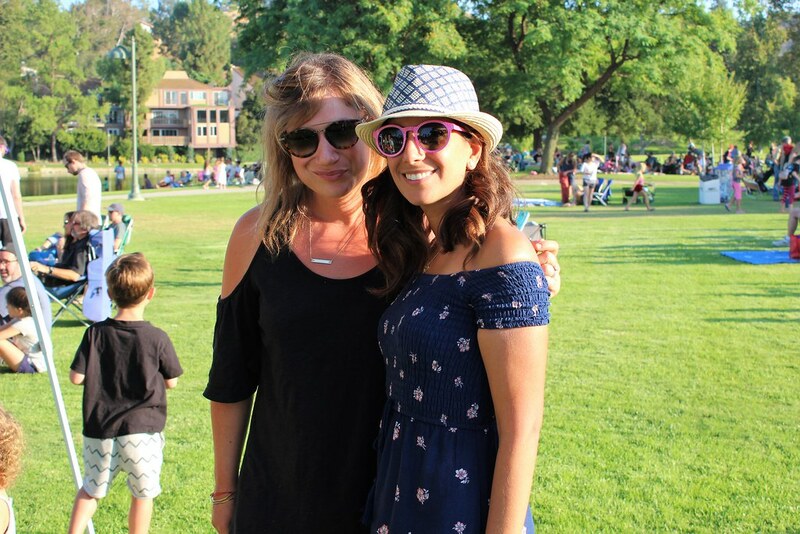 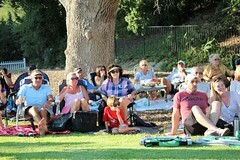 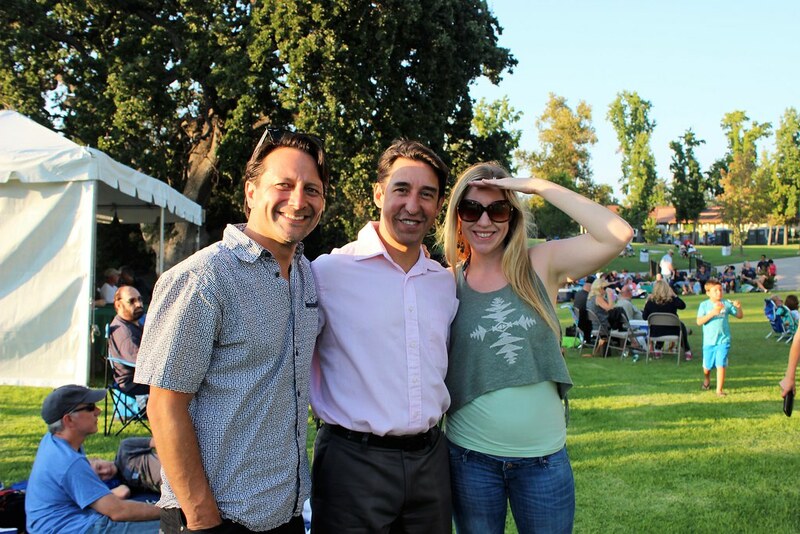 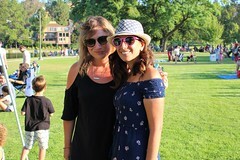 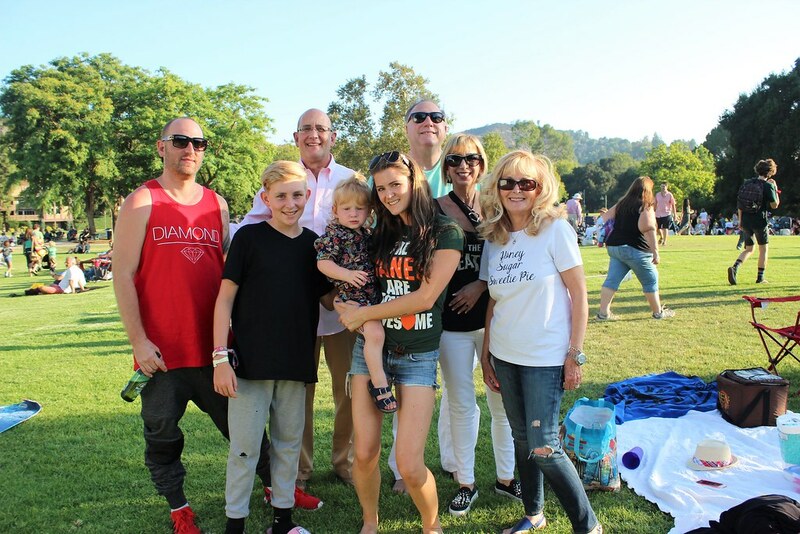 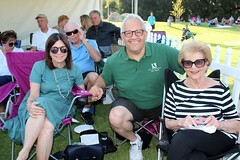 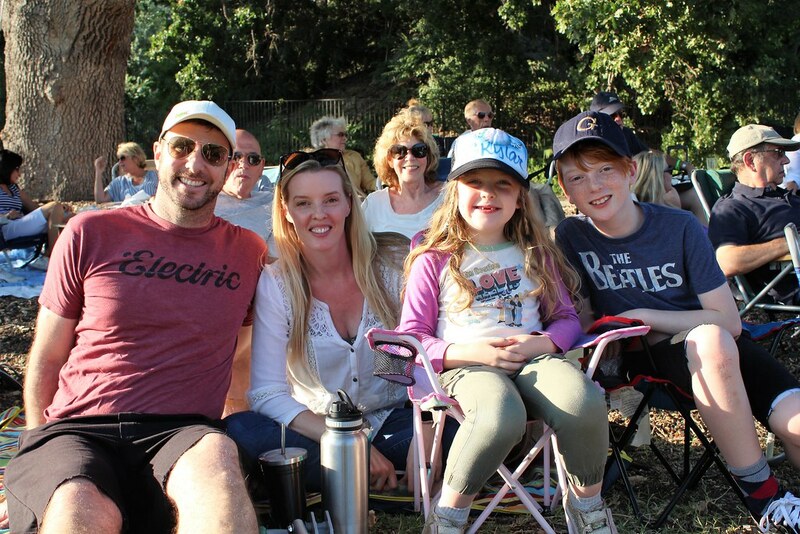 The free concert was the third concert in the 2017 Sun Sets Concert Series at Calabasas Lake, co-sponsored with the Calabasas Park Homeowners Association. 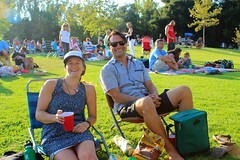 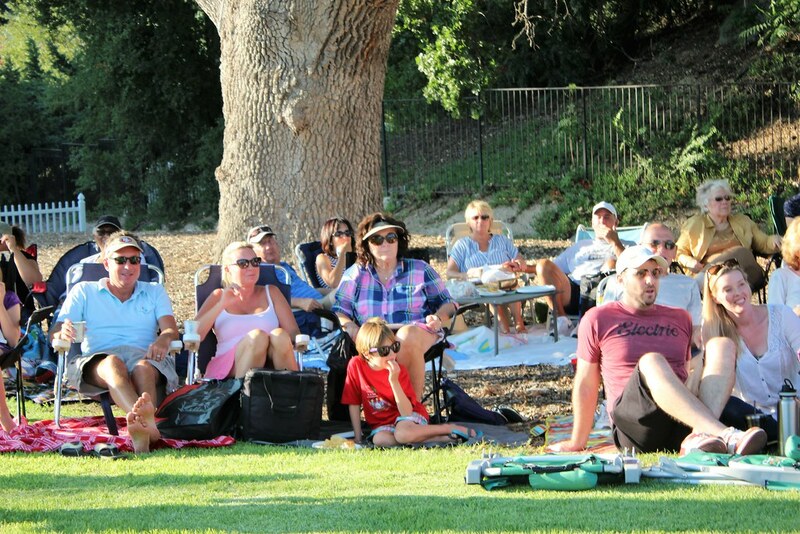 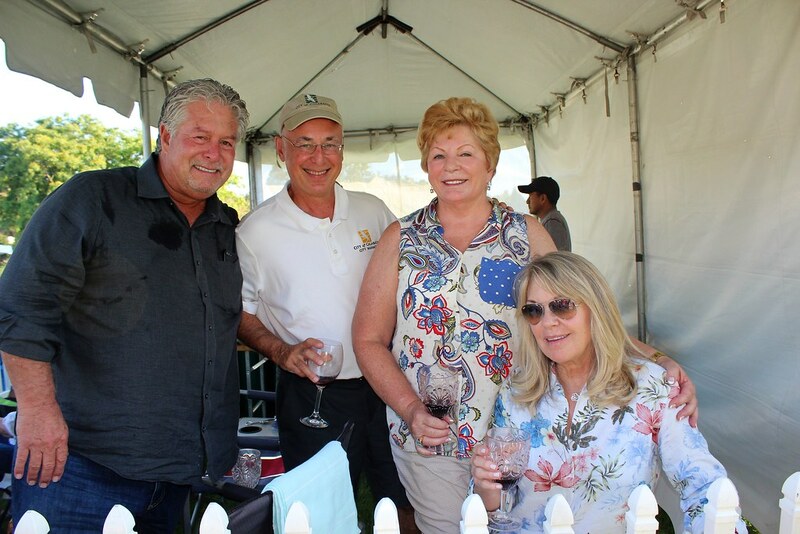 The concerts are held on the Calabasas Lake Greenbelt, adjacent to the Calabasas Tennis & Swim Center, where guests enjoy plenty of fixed seating and field seating on grass, bringing their own lawn chairs, blankets, and picnic baskets. 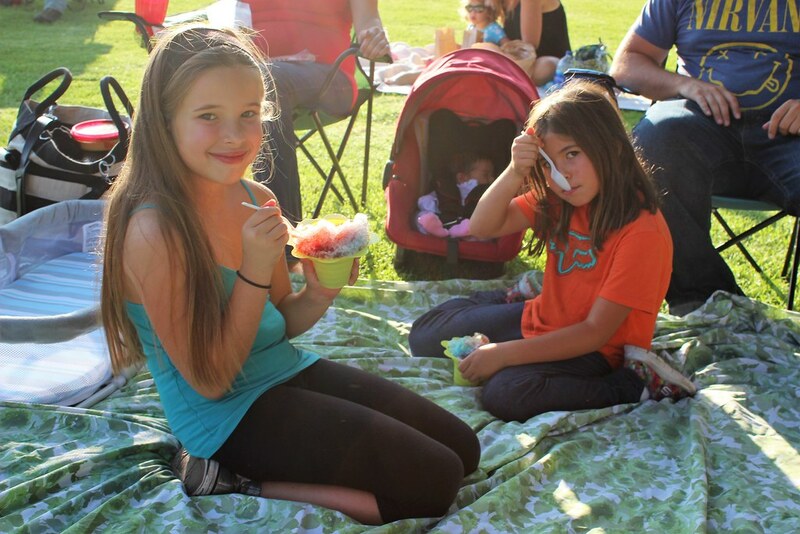 Part of the fun also includes plenty of shaved iced for the kids and plenty of room for friendly dogs. 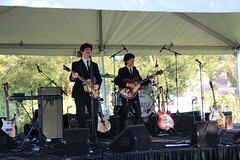 The Stars of Beatlemania is THE Beatles-music super group, starring two original Beatlemania alumni favorites. 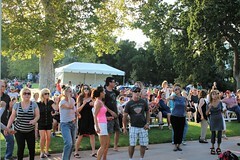 This popular band played all Beatles’ favorites and had much of the crowd dancing by the stage. 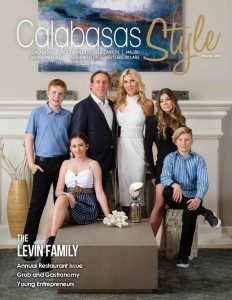 The City of Calabasas also provided a free park-and-ride shuttle from the Calabasas Civic Center, located at 100 Civic Center Way.